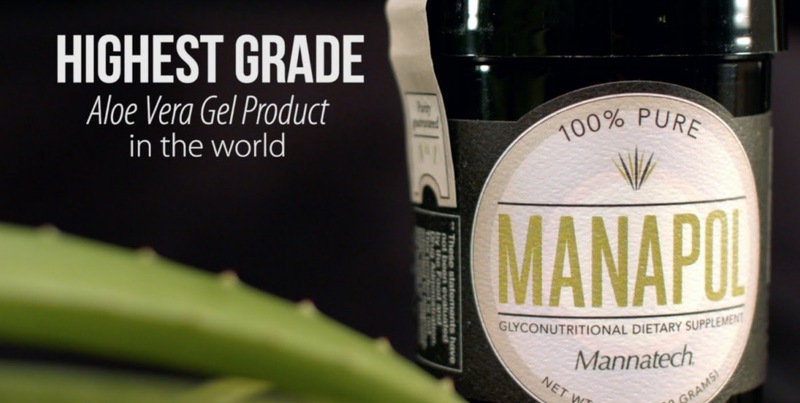 Mannatech, Incorporated (NASDAQ: MTEX), the founder of the M5MSM (Mission 5 MillionSM) Foundation, the pioneer of nutritional glycobiology and the global innovator of naturally sourced supplements based on Real Food Technology® solutions, announced it has officially launched its most legendary ingredient, Manapol powder, the highest quality aloe vera gel extract in the world, as a standalone product. This exclusive product, available only in the U.S., supports a healthy immune system* and will only be available while supplies last. Manapol powder was made available for early bird registrants, who were able to purchase the powder for a limited time only from August 5-6. Manapol powder was also available for purchase by event attendees of Mannatech’s Los Angeles Super Regional meeting, August 14-15. 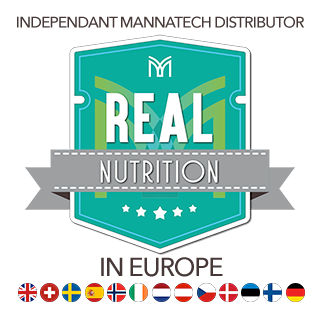 The product is now available for all other U.S. Mannatech Associates and the general public. The Associate price for a 30-serving container of Manapol powder is $229.99, and the retail price is $321.99.